These terms and conditions are given to a third party known as the escrow holder. In turn, the escrow holder has the responsibility of seeing that terms of the escrow are carried out. The escrow is an independent neutral account and the vehicle by which the mutual instructions of all parties to the transaction are complied with. The escrow is a depository for all monies, instructions and documents necessary for the purchase of your home, including your funds for down payment and your lender’s funds and documents for the new loan. Generally, the buyer deposits a down payment with the escrow holder and the seller deposits the deed and any other necessary documents with the escrow holder. Prior to the close of escrow the buyer deposits the balance of the funds required and agreed upon by the parties with the escrow holder. The buyer instructs the escrow holder to deliver the monies to the seller when the escrow holder forwards the deed to the title company for recording and is notified by the title company that a policy of title insurance can be issued showing title to the property is vested in the name of the buyer. As soon as you execute your purchase, I will open escrow for you and the escrow company will generate the joint escrow instructions for your review, approval and execution. Then, I will place your initial deposit into the official escrow account. Your purchase agreement/joint escrow instructions represent your written statement to the escrow holder. 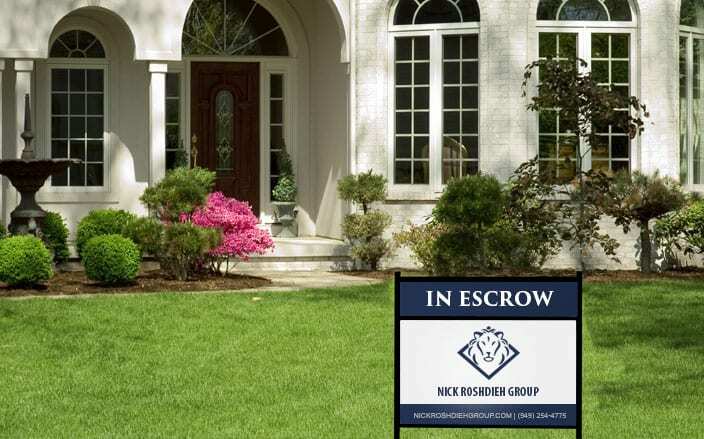 Escrow will also require that title insurance be provided for the protection of your new home. Written evidence of your deposit is generally included in your copy of the purchase agreement/joint escrow instructions. Your funds will then be deposited in a separate escrow or trust account and processed through a local bank. Who Pays What in a Typical Escrow?